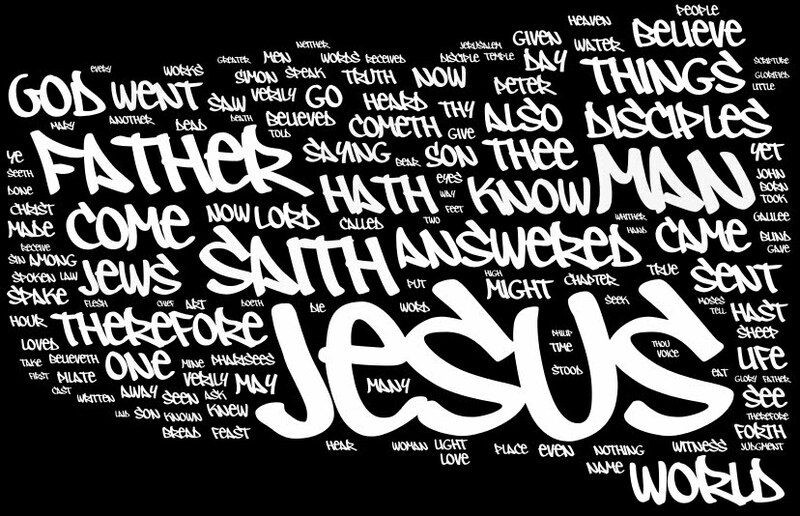 Word clouds based on parts of the bible generated at wordle.net. Word clouds represent the frequency of a word by its size in the final word cloud image. For this purpose common words are excluded from the word count ("a", "the" etc). Its based on the Authorised Version because I had that available as a text file. You will need to click on the images to see them full size. Its interesting to note what does not appear in this chapter. 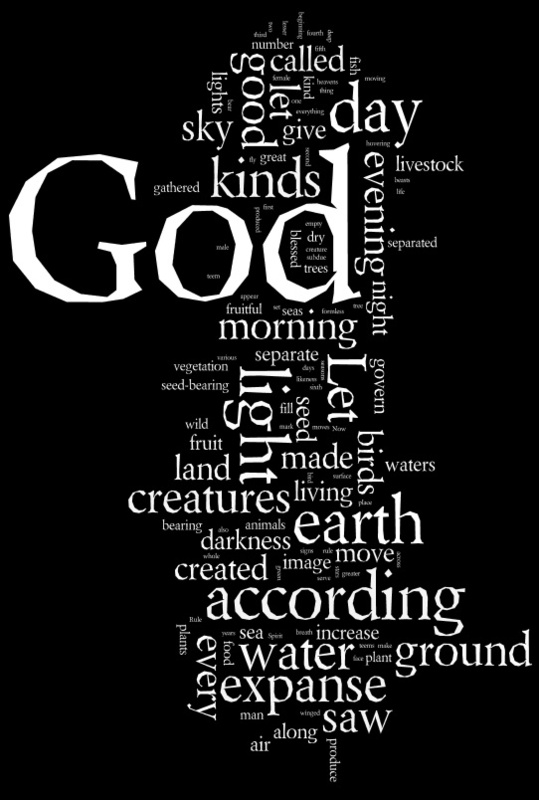 There is nothing about sin (although to be fair Genesis does not get onto that until chapter three); no mention of creation or even of flood geology. Messrs Morris and Whitcomb must have missed this chapter of Genesis when they wrote their book. Nothing here about sexual behaviour. Nothing about sin or repentance either. 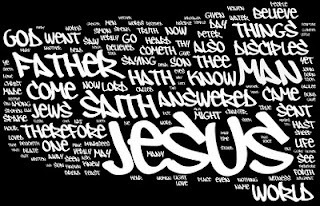 The emphasis is on God acting in the world.